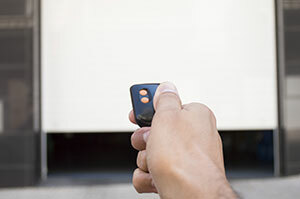 Automatic garage doors, which operate with openers, are usually accompanied by remote controls. They are crucial garage door accessories since they enhance your security by letting you control the operation of the door without stepping out of your vehicle. Nowadays, the remotes are not as simple as they used to be a few years back. Today, you can find a great variety of garage door remotes in many sizes, designs and styles. 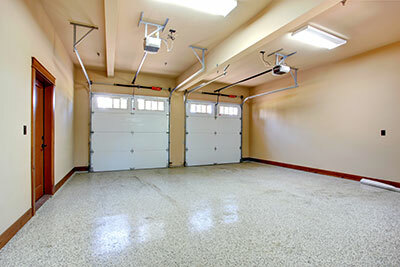 Most universal garage remotes can open the majority of the contemporary garage doors. They allow you to control multiple doors and this is very convenient for those, who own more than one garage doors. They usually operate from a range of a hundred feet and come out in various sizes, so you may choose the one that suits you better. The best and most reliable remotes in the market are those that are made in accordance with the rolling code technology, which changes your security code every time you press the button in your remote. This is an excellent way to fool potential thieves, who think they can copy your code because they simply can’t. The PosiLock system also ensures that the door remains firmly locked when it is closed. Even if a potential intruder makes an effort to break in, the PosiLock system will activate the opener again to the closed position. Some models also include the temporary password option, in cases you would need to give a temporary code to a close friend or relative. The Multi-Function Control panel allows you to program additional remotes and locks out all outside signals when the owner is not home, while the latest keyless entry system allows access to only ten users, which have been registered, by recognizing their unique fingerprints. Contemporary remote controls focus on your security and safety. They can make you feel protected within your vehicle while you are entering your garage and when the door behind you closes. You don’t have to leave your car to open your garage door anymore and this is very convenient, especially on rainy days or late hours.Some people prefer the modern genie garage door opener, which is equipped with a wireless Intellicode pad that opens or closes the garage door without the use of the remote controls.